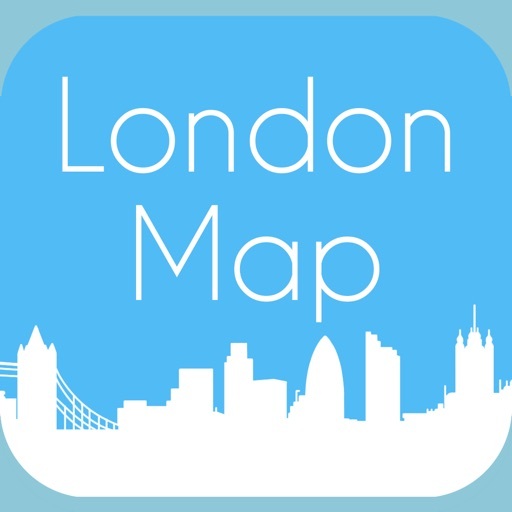 Tourist Maps - Offline Map of London City by Mapifier Ltd. 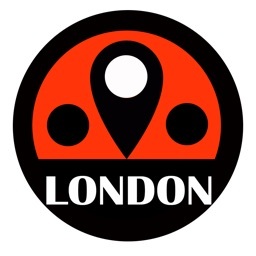 Your reliable and easy to use London city offline map. Detailed map with places and inseder tips of London city. Have a great trip in London with London map - Offline City Maps. With this app you’ll never get lost again! With detailed London city map you’ll never get lost again. See your exact location on the map even without an internet connection. 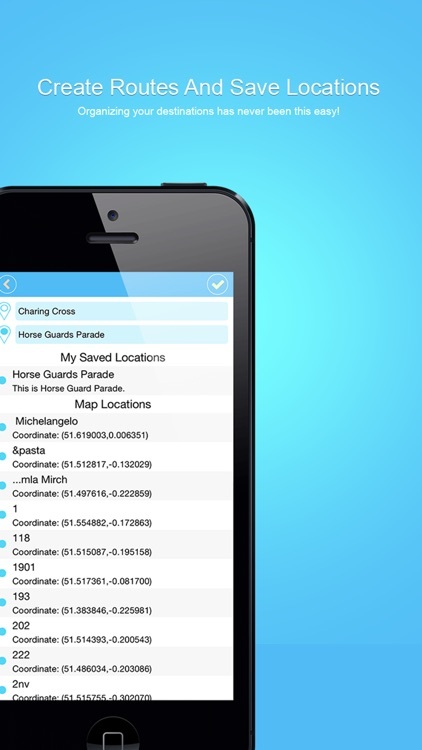 Find streets or addresses and get directions of the place you want to go. 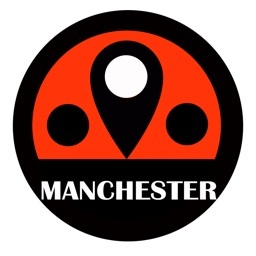 You can also save locations to map and use them to navigate around the London City. 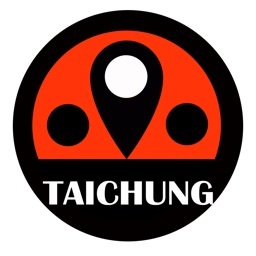 With this app you’ll never get lost. 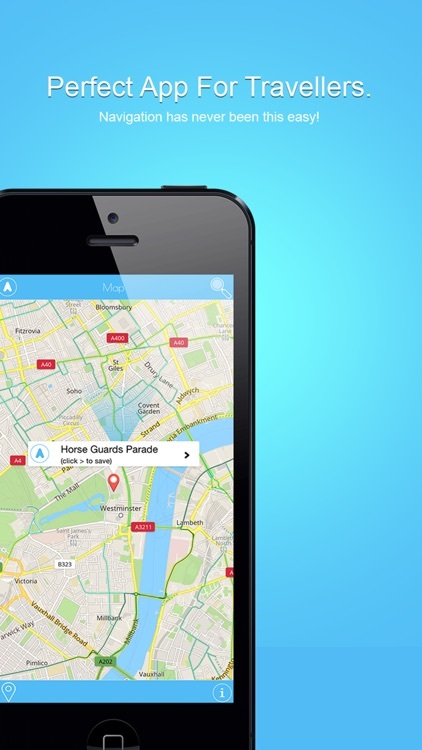 Get all the London information in your pocket. The map covers all the places, attractions and points of interests of London City. Map is downloaded on your device so that you can access it even without internet connection. 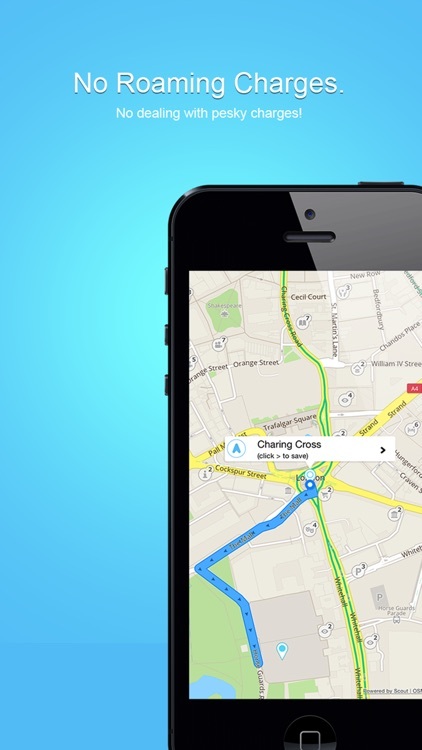 That way London Map - Offline City maps is fast and reliable map app for you. 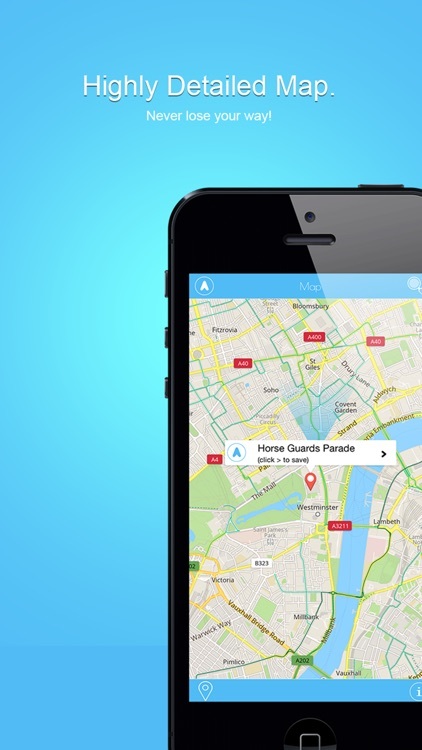 With this app you’ll save data or roaming costs while abroad.